HMMH performed a general vibration analysis as part of the environmental study for the Chicago CREATE 75th Street Corridor Improvement Project. The overall goal of the project is to reduce rail congestion and improve the efficiency and reliability of freight and passenger rail service in the study area on Chicago’s South Side. Some of the project components include the addition new tracks in some areas to relieve congestion, the installation of new flyover bridges and grade-separating some crossings. 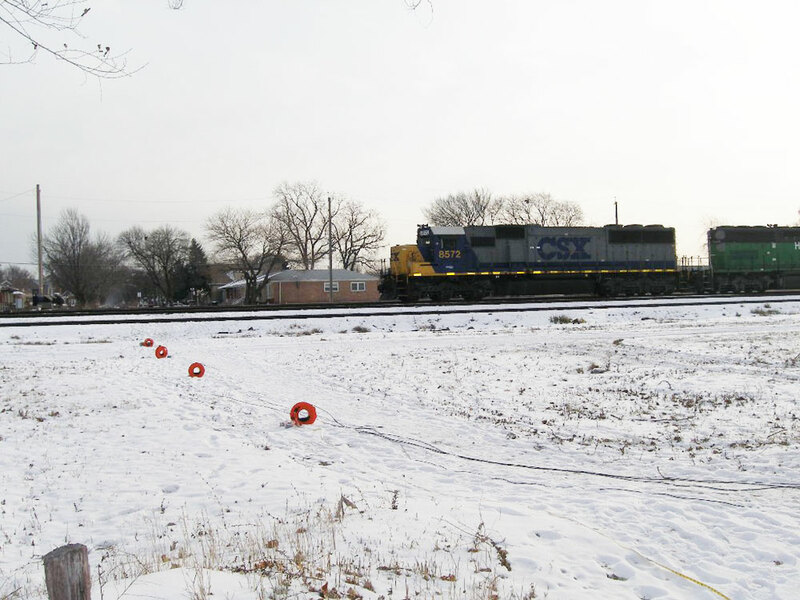 HMMH conducted ground-borne vibration measurements from freight trains and Metra and Amtrak passenger trains in neighborhoods adjacent to the railroad corridors in the study area. The measured data were used to define the existing vibration conditions and to develop vibration prediction models for the assessment of potential vibration impacts.